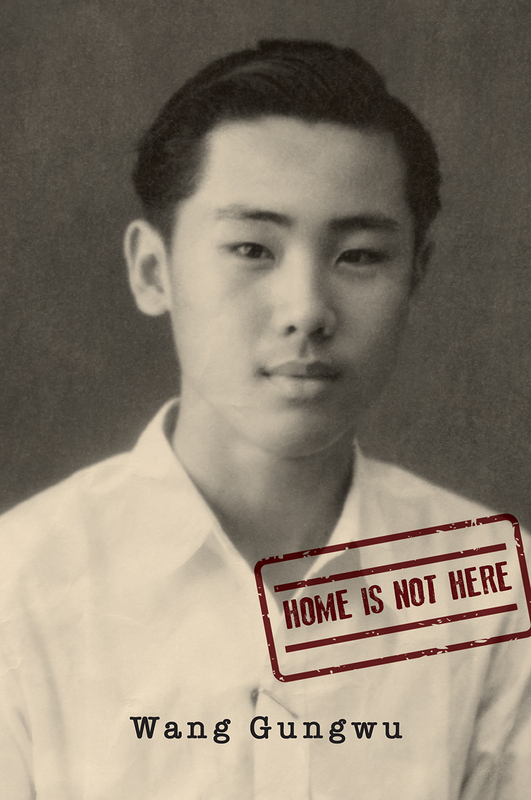 Wang writes about his multicultural upbringing and life under British rule. He was born in Surabaya, Java, but his parents’ orientation was always to China. Wang grew up in the plural, multi-ethnic town of Ipoh, Malaya (now Malaysia). He learned English in colonial schools and was taught the Confucian classics at home. After the end of WWII and Japanese occupation, he left for the National Central University in Nanjing to study alongside some of the finest of his generation of Chinese undergraduates. The victory of Mao Zedong’s Communist Party interrupted his education, and he ends this volume with his return to Malaya. "A charming, intimate, and modest autobiography of the childhood and schooling of a great historian of China. . . . How a wise Chinese mother and a headmaster in Ipoh Malaysia taught their only son to love learning in and out of China in transition."